Metro Aerospace, the exclusive manufacturer of drag-reducing Microvanes for the Hercules C-130/L-100, is proud to announce it has been awarded AS9100D certification for its quality management system, an accreditation that seeks to recognize the company’s product design, production, and testing processes. 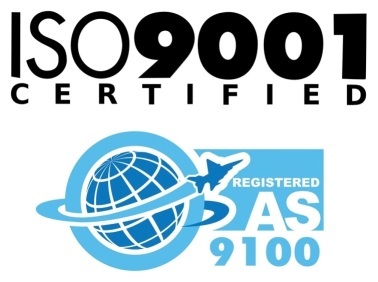 The AS9100 certification is the highest-level Quality Management System designation for the aerospace industry. This standard is recognized in the United States and globally, selectively awarded following lengthy and rigorous business, manufacturing and quality process audits. NSF International conducted comprehensive audits to assess Metro’s compliance with the rigorous AS9100D standard.